Happy New Year & A Little Candy Giveaway!! It gives plenty of time to enter!! Plus, if I get to 500 Followers then I'll add a second prize of a £10 voucher for Lili Of The Valley!! 21 Today!! Plus last day to enter Candy!!! Morning... Just posting a quick reminder on my January Candy and thought I would show you a little card I made for a commission whilst I was at it!! Last year I my life got turned upside down when my partner decided to want to be with his family more... In January my heart finally broke and after 4 years of ups and downs he has moved back permanently and I'm not really dealing with it at all... Devastated would be the best word I could use. My mojo has run away and I really don't feel like doing anything at all .... 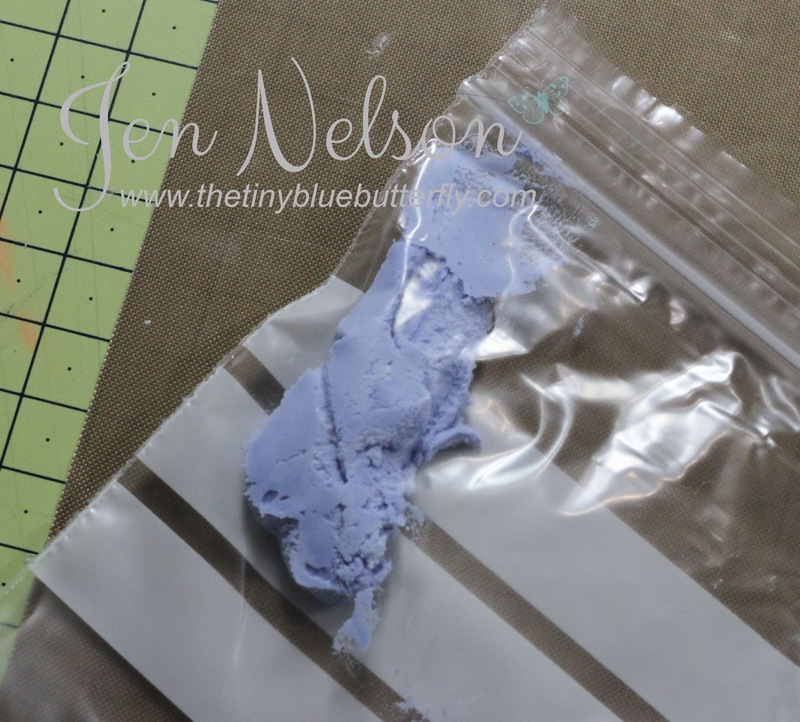 I'm taking a break from crafting for a few weeks but may pop around if I can manage to make a little something to show you. Crafting was always my saviour and has got me through a few things over the years so I'm not sure why this is different but sitting in my studio just seems to hurt so much... maybe it's because I'm in on my own I'm really not sure. I'm hoping the start of February feels like a new start for me and I can start to rebuild my life slowly. I do have a little card to show you today as my mum came over Sunday afternoon so I could show her how to watercolour so I managed (and it took about 2 hours) to pull the card below together.... It's so simple but it seemed like hard work and wasn't natural at all. I just hope that all comes back.. and very soon! 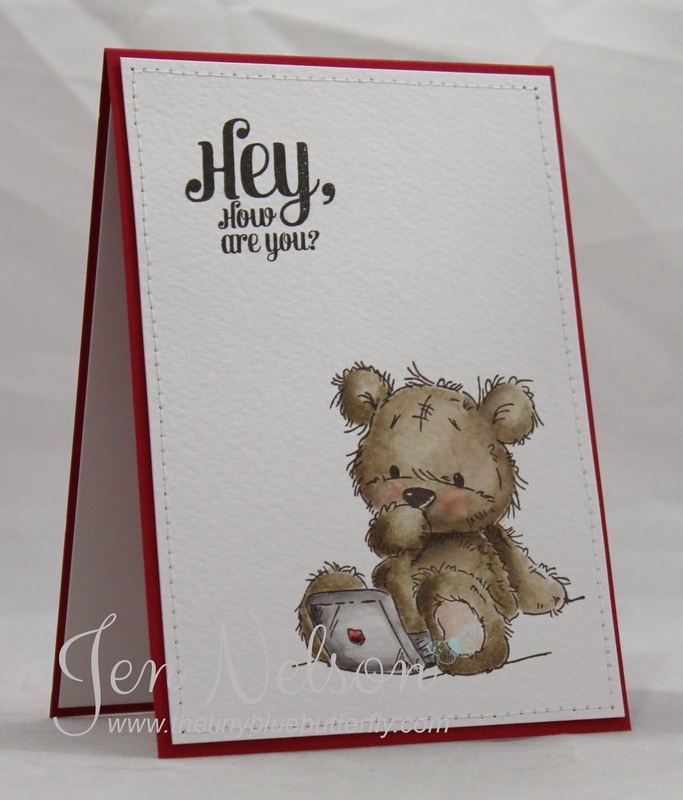 I've used the very cute James with Laptop from LOTV and coloured with my Stampin write markers. The sentiment is from Waltzing Mouse but just seemed so appropriate for this little guy...esp in this digital world lol! There are still a couple of days left to enter my January Candy HERE and don't forget my up to date FOR SALE page. Finally can I say thank you to all my blog and crafty friends worldwide for everything the last couple of weeks.. you know who you all are! Lili Of The Valley have another a promotion this week!! 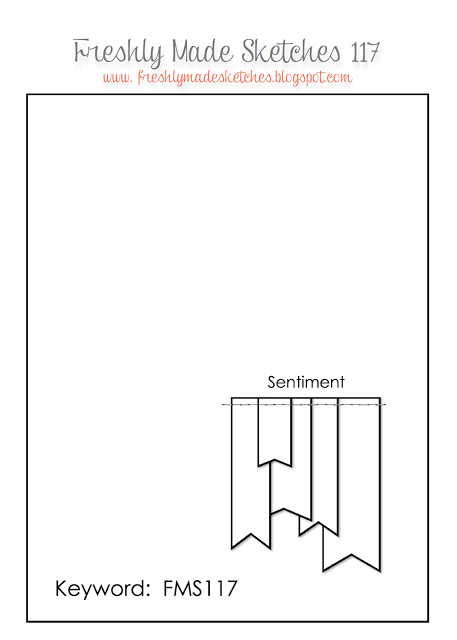 If you buy any two clear A5 stamps sheets and get the love sentiments set free until Midday UK Friday 31st January or while stocks last!! Remember to check out my up dated for sale page here and there is still a few days left on the candy!!! Updated - For Sale Page!! Sorry not been around but still not crafting at the moment for various reasons. Crazy Stamp Sale Over At LOTV!! There is a quick sale over at LOTV for the next 48 hours ... click on the pic to take you this fabulous offer!!!! PS keep going on the candy... Still a few more days to enter! My card today uses another of the new James release from Lili Of The Valley out to buy on Monday!! Bet you all can't wait!! Sorry I have to rush today... Don't forget about my candy... I'm over 500 followers now so there is an additional prize... but keep going and I might find some more goodies to add!! Morning.. 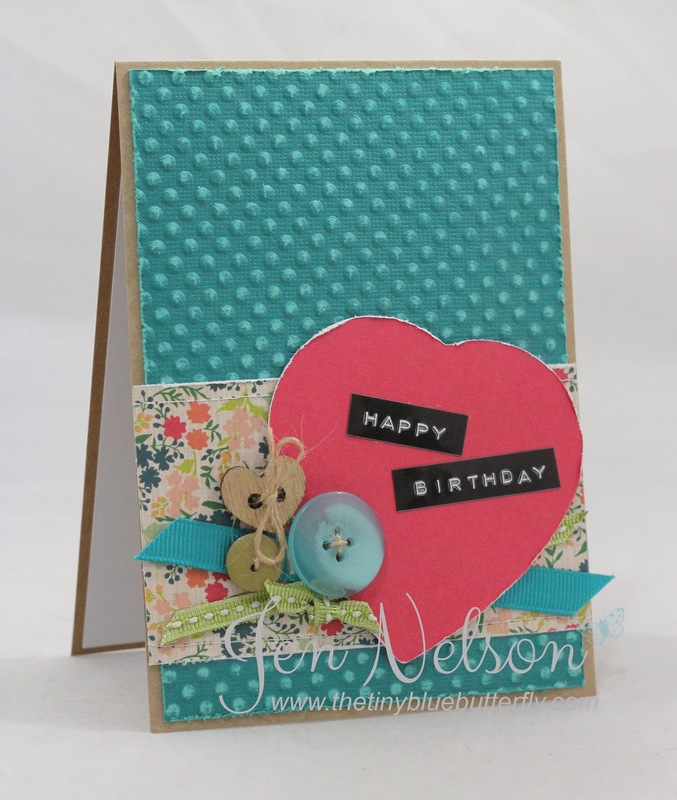 It's one layer card week over at Less Is More and this week the theme is Hearts! 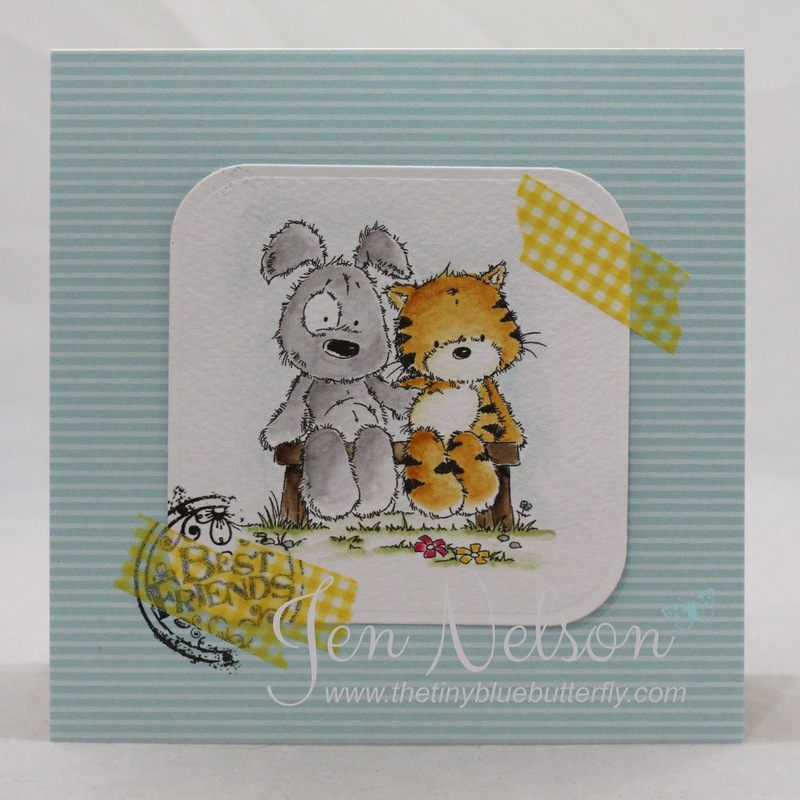 For my first card I have used stamp sets from Clearly Besotted using the Say It In Style set and the older Love Hearts. Firstly I stamped the heart from the Love Hearts set and then waited for it to dry. 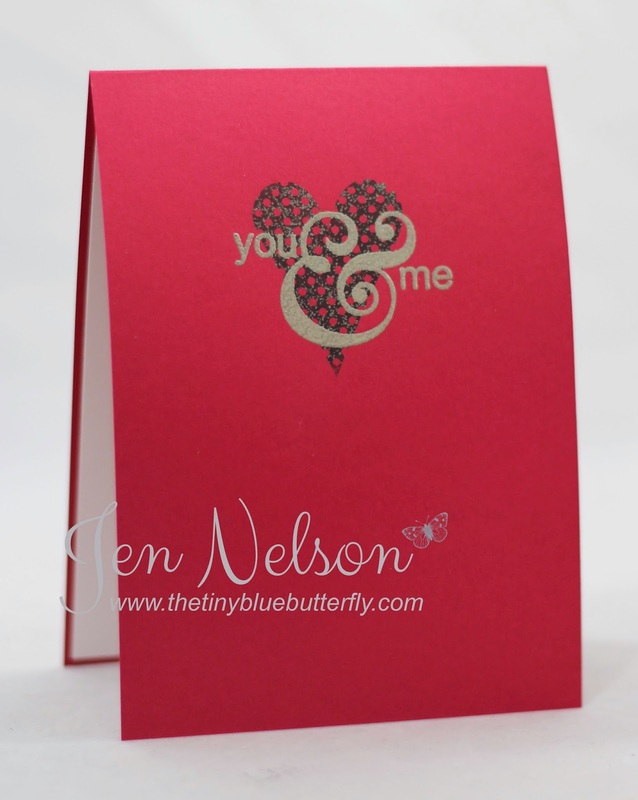 Secondly I stamped the You and Me from the sentiments set in versa mark and the heat embossed in pewter embossing powder. I really love the effect!! My second card uses a stamp from the Love You More set from Stampin Up. 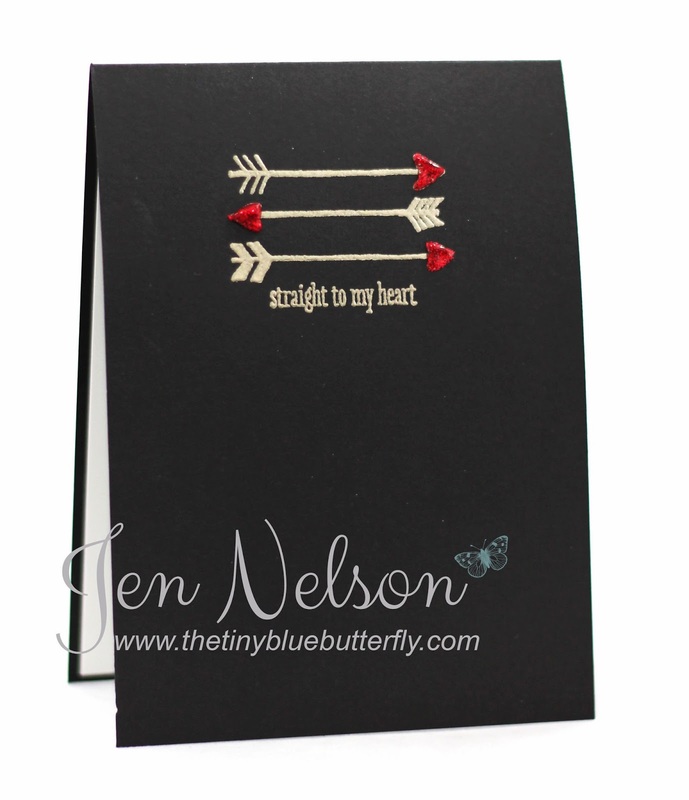 It's been embossed in gold embossing powder and then red glitter added to the arrow hearts with red stickles. Morning... thanks for stopping by today for another Lili of the Valley design team blog hop and today we’re celebrating our first launch of 2014. There are 10 adorable new stamps in the set featuring the hugely popular James the Bear and some more of our newest cute characters; Jack, Patch and Puss! You know the score... ‘hop’ from one blog to another following the links and leave a comment on each card and be in with the chance of winning one of two full sets of 10 of the new designs!! 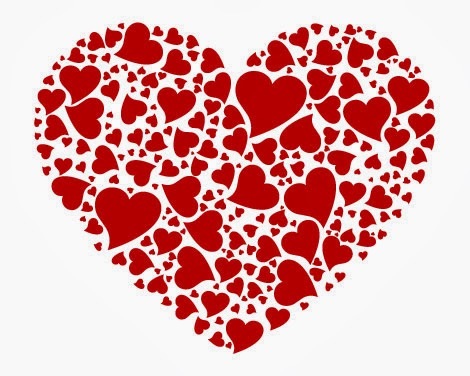 We will let you know on Monday morning which were the ‘lucky’ blogs and the winners will be drawn at random from all the comments that were left on those blogs. Here is my little card using James Peeping.. It must be one of my favourites! Enjoy the hop everyone, good luck! PS Don't forget my Candy!!! Morning... It's an LOTV week for me it seems but this one is an older image from couple of years ago.... I just happened to be in a colouring mood for most of Sunday and this little one happened to make it to an actual card lol!! Remember my candy here is still open until the end of the month!!! See told you I was be back very soon!!!! 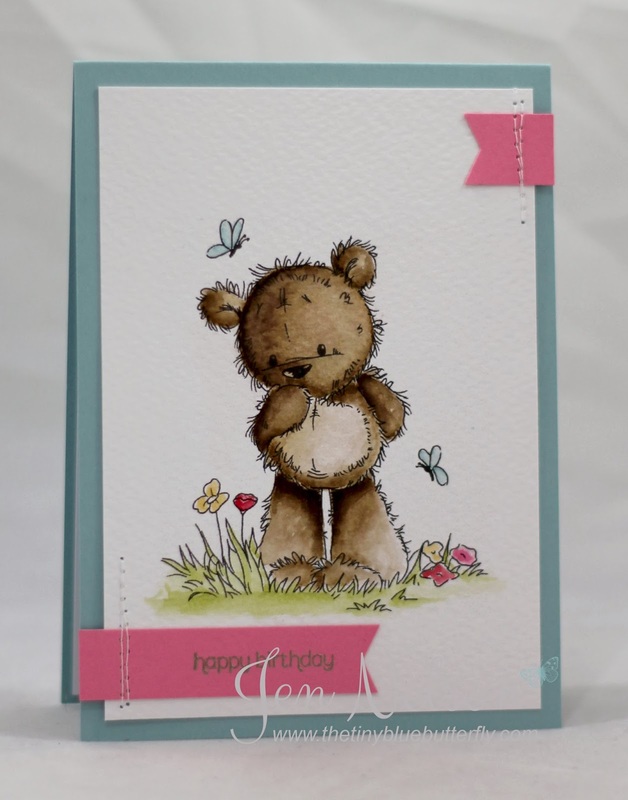 How could I resist waiting to show you these fabulous new James The Bear images released next week from Lili Of The Valley!! They are being released at Midday Monday 13th January 2014 UK time... Bet you can't wait!! This one is James & Butterflies!! I'm sorry the photo is really bad... struggling with the lack of natural light at the moment even though I am using daylight bulbs. Think I may need to look at moving my set up! Morning.. 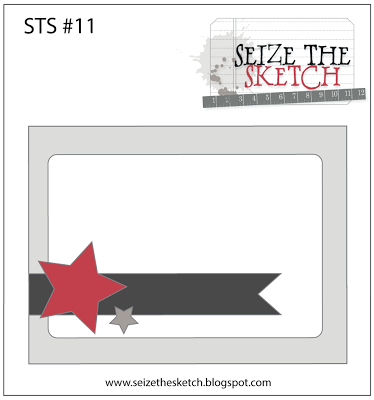 It's time for another challenge at Seize The Sketch and this week it's my turn to host! We also have a fabulous sponsor - Kraftin Kimmie. 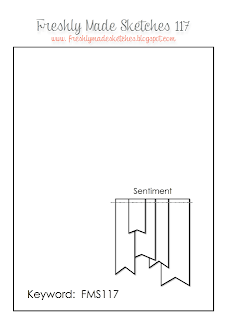 Here is the sketch for this fortnight! 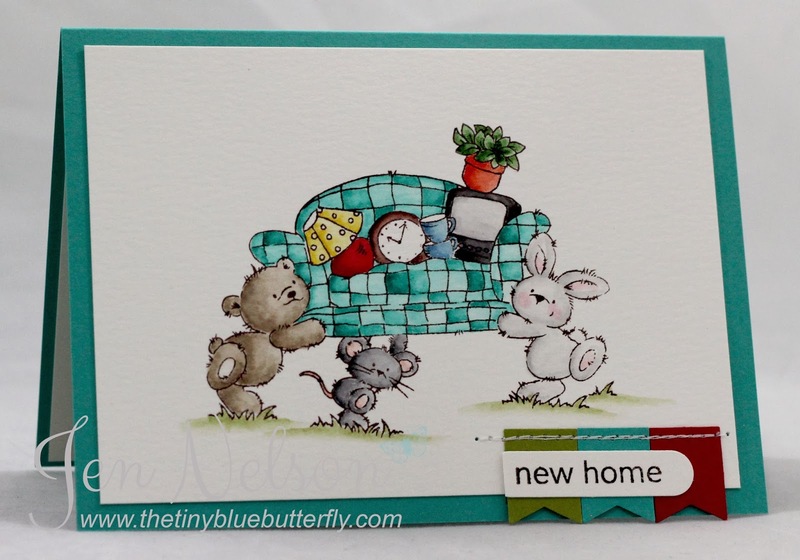 Here is my card using a super cute image from Kraftin Kimmie... This is from the Great Adventures set! I really hope you can join in this time! Morning.. 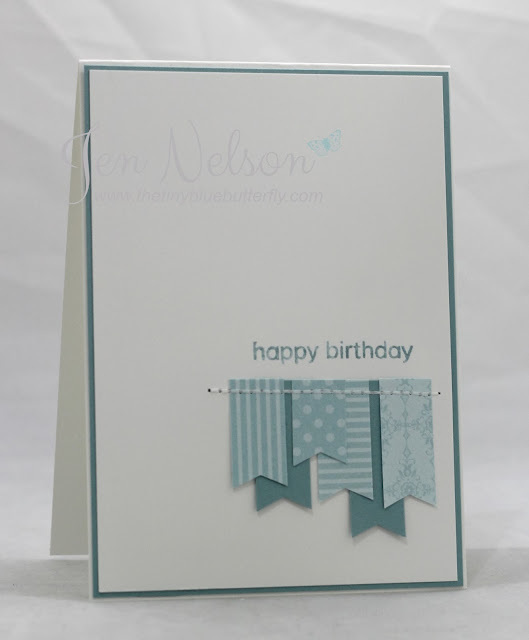 I have a little card for you today using an older LOTV stamp.. Birthday Fairy... one of many from my stash! 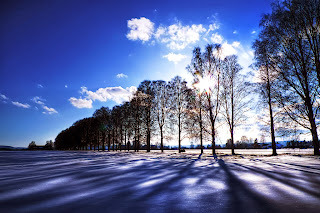 Morning.. I have a Moving Day card for you today using super bright colours... Our friend Gareth just bought his house not to far away ( previously he lived in crewe) and this one was for him! 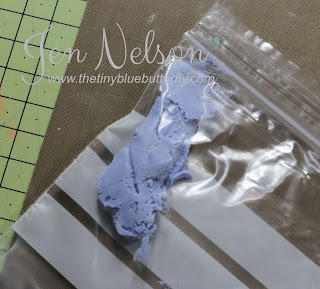 I'm going to try and attempt a full day of crafting today.. Let's see how much I get done. Don't forget my New Year Candy if you have not entered. It can be found here!! Hope you have a great Sunday and fingers crossed I will see you tomorrow!! Morning LIMettes... Firstly I'd like to wish you all a Happy New Year and apologise for my lack of visiting you all. The holiday period was far more hectic than I ever imagined and I didn't really get much time for crafting of any sort. It's a new month at Less Is More which also means we have a New Sponsor and I am delighted to say that my lovely friend and fellow LIMette, Lizy, is Sponsoring us this month. 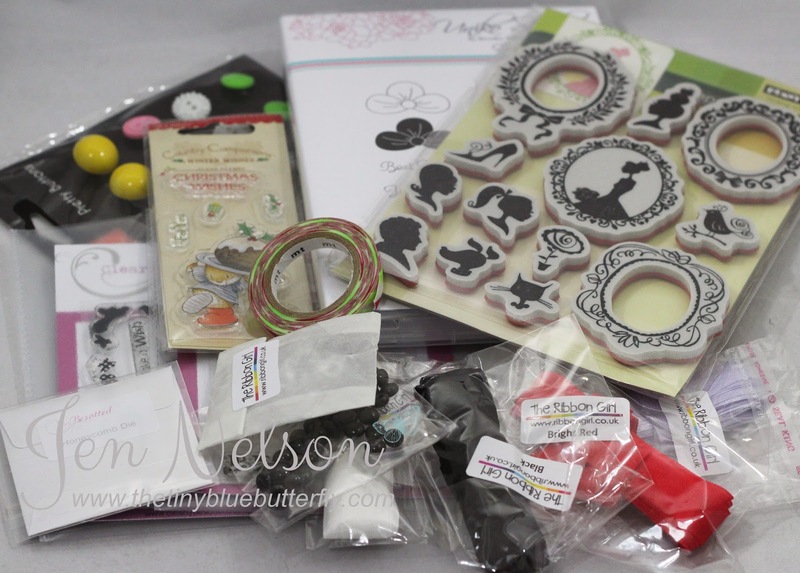 The Prize is a £15 Gift Voucher to spend on Stampin Up. 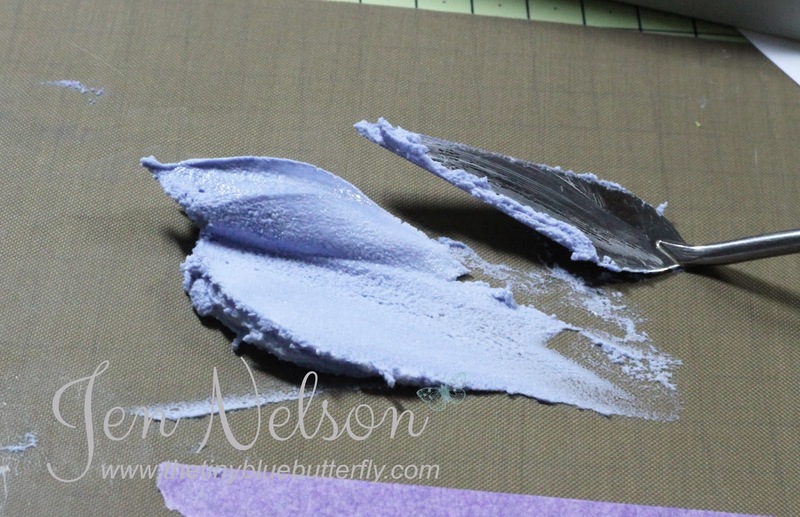 For the first card I coloured some Embossing Paste with Chipped Sapphire Embossing Paste. 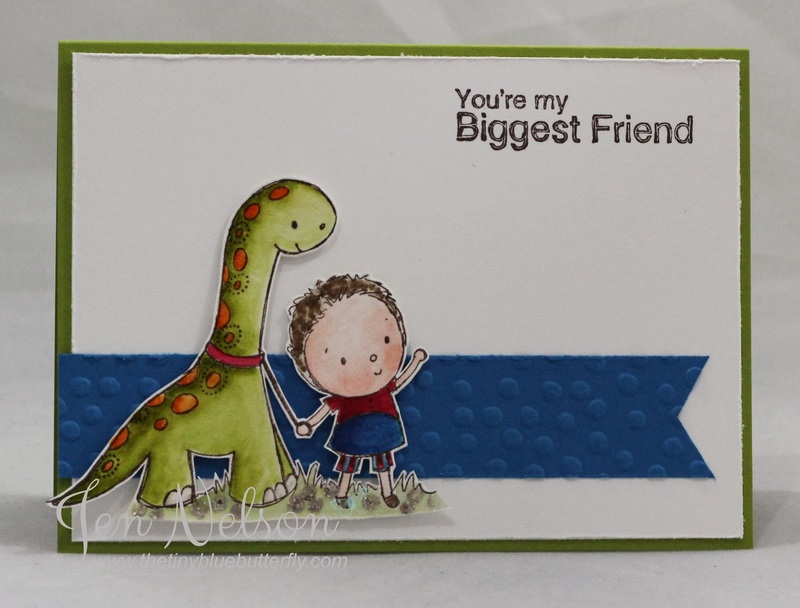 I also used a piece of card with the same colour blended to cut out the sentiment. 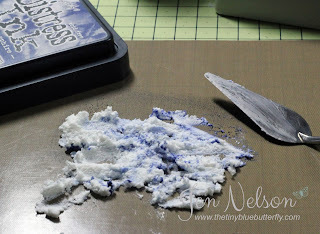 I simply stamped a bit of ink onto my mat and then mixed in some White Matte Embossing Paste from Dreamweaver. I then mixed it together a bit. I did try for a slightly marbled effect but the more you work it the more it mixes. 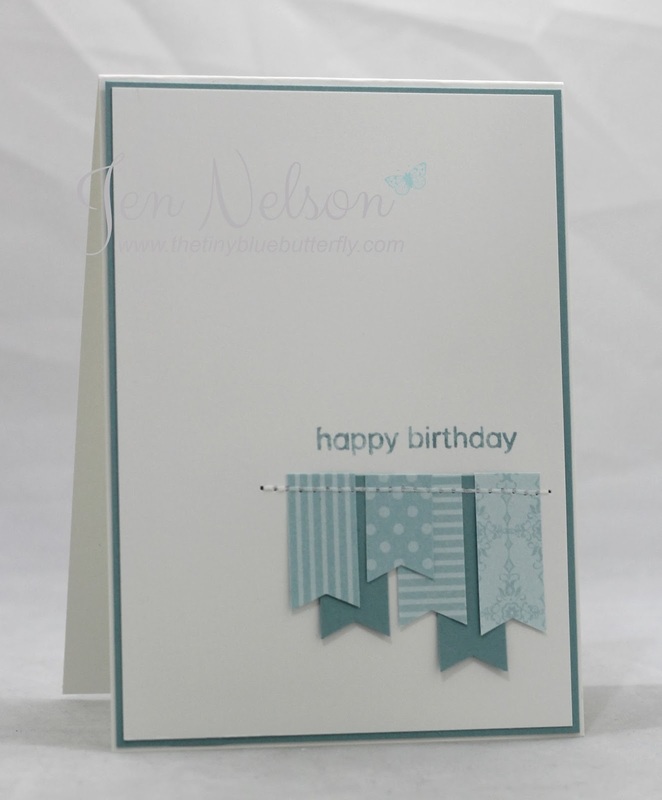 For this card I simply layered banners following the sketch at Freshly Made Sketches. So glad I didn't miss this one as love it!! That's all from me today.. I'll catch up with you tomorrow as it's off to the gym, getting the car cleaned and then a crafty evening with Lizy. Morning ... Hope you managed to enter the candy yesterday... if not see this post here! I have something a little different for you today, If you have got your copy of the new Papercraft Inspirations you will see some project using these fabulous papers. I have used a Freestyle Collage technique for this card and I really love it!